Welcome to a new football cup in the heart of Stockholm! 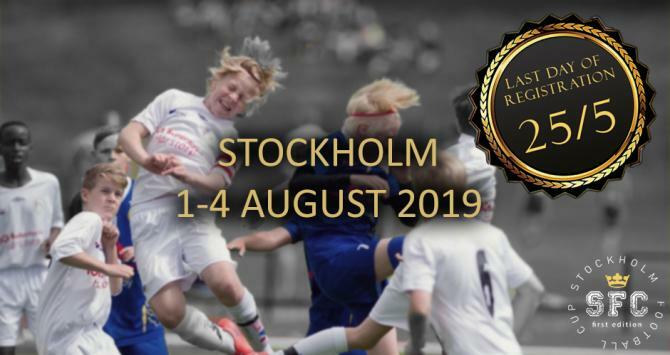 2019 is the first year of the Stockholm Football Cup which is a new cup with experiences and football games in focus. 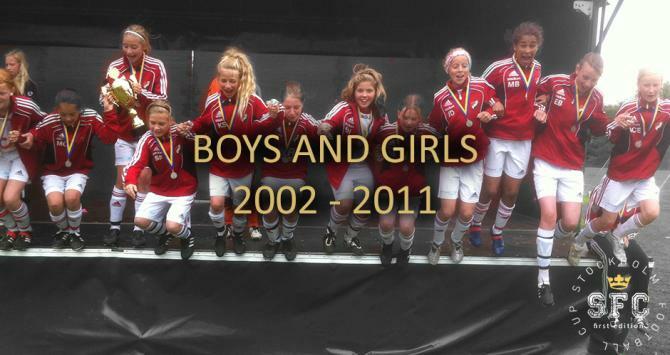 We will attract football teams from all over Sweden, but also from other countries. 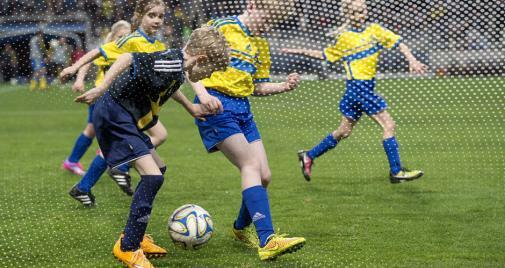 The football weekend will be framed with many activities in our football areas and also a variety of events that Stockholm can offer. 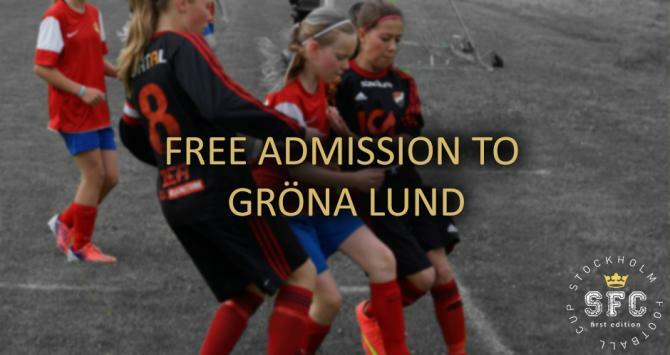 The cup includes free entrance to Gröna Lund (amusement park), free entrance to Eriksdalsbadet (outdoor and adventure swimming facility), free entrance to football games in the Swedish National Leauge (men and women), travelling with public transportation (SL) and other fun events during the cupdays 1st to 4th of August 2019! 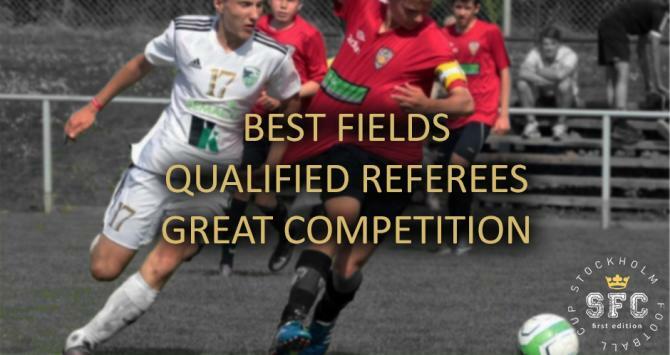 The games will be played on many of the finest artificial turfs in the south of Stockholm, which ensures the cup against any weather risks.... In addition to breakfast, lunch and dinner, everyone who stays in schools will also receive evening meals, which are included in the participant fee! 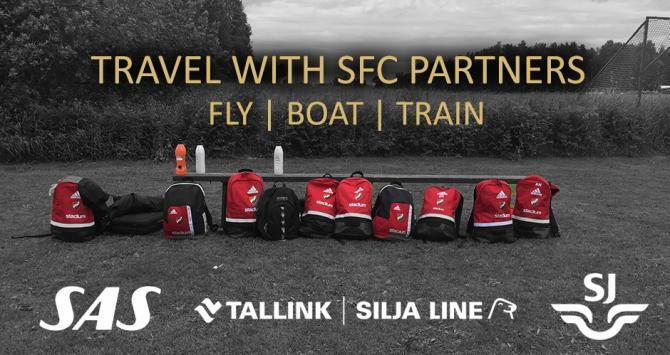 Bring the whole family and come to Stockholm Football Cup!